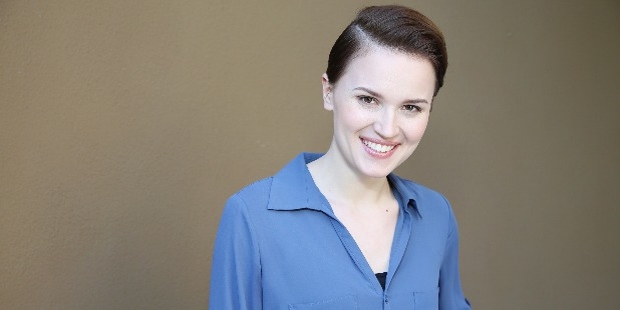 Veronica Roth is an American novelist and short story writer. She is famous for her best-seller, Divergent Trilogy; Divergent, Insurgent, and Allegiant and Four -A Divergent Collection. Veronica won the Goodreads Favorite Book of 2011 and 2012, in the category, Best Young Adult Fantasy & Science Fiction. Veronic Roth is born on 19 August, 1988 in New York City, New York, United States. 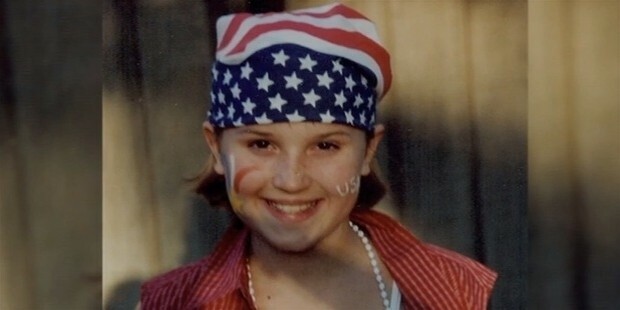 She grew up in Barrington, Illinois. Veronica's mother, Barbara Ross divorced Veronica’s father and married Frank Ross, a financial advisor for landscaping companies. Veronica has two elder siblings. She went to the Barrington High school. Veronica attended Carleton College for a year. She has a degree in Creative Writing from the Northwest University, Illinois. 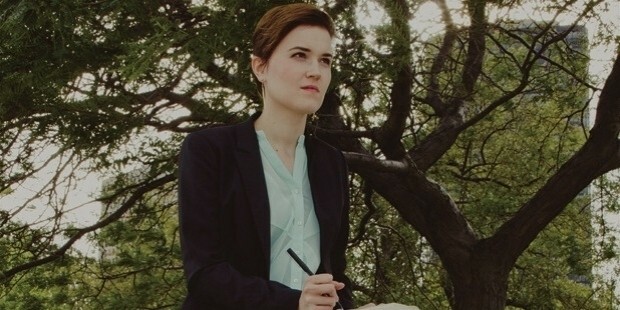 Veronica wrote her first story “Divergent” that was published in the year 2011. She was inspired to write the story by her own personal struggle with anxiety. The book established her as a novelist in the literary world. Veronica wrote the Divergent trilogy; Divergent, Insurgent and Allegiant. The trilogy made it to the New York best-seller list. Roth sold the film rights of the Divergent series to Summit entertainment. The adaptation grossed over $270 million worldwide. The film received excellent reviews. The runaway success of the Novel earned Veronica a position on Forbes list of Celebrity 100. Veronica received the Goodreads Choice Award for Divergent in 2011. In 2012, she won the Best Young Adult Fantasy & Science Fiction Award. Veronica was named as one of the best Goodreads Authors for the year 2012. Veronica’s book, Divergent was nominated for the “Kids Choice Award” for the favorite book category in the year 2015. Veronica has approximately 350000 followers on Twitter. She is considered as the next YA superstar.